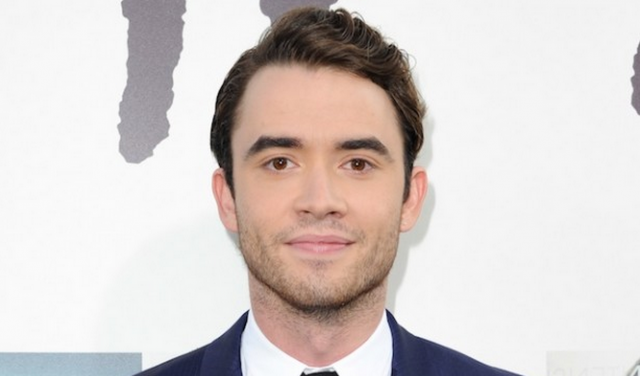 Jamie Blackley is one of the small cast in the 2015 Film written and directed by Woody Allen. He also has a new film out in the US, the young adult drama ‘If I Stay‘. Inevitably, he was asked about working with Allen on the upcoming film. And that’s taken you to working with Woody Allen, which isn’t too shabby. I’ve literally just finished that. It was amazing fun, really great fun. I’m not allowed to say anything about what it’s about, but all I can say is that all of the cast is super-great and it was really exciting to work with those kind of people and to work with Woody as well. It was brilliant. That’s confirmation that the 2015 film we’ve been waiting for. What could he mean by ‘those kind of people’? Canada.com asked him about Allen too and how he found the experience. Blackley recently finished shooting a role in Woody Allen’s next film, which stars Joaquin Phoenix and Emma Stone. He said he wasn’t allowed to say much yet about the untitled project but was thrilled to work with the “amazing” director. Blackley is obviously not giving much away. But it’s a long year of people being asked about the new film. With filming over, we are working on our wrap up of everything we know about the film. Look for it in the next week. I would kill for this job, but the people I want to kill are the people offering me the job.